Available in raceway diameters of 13-57 inches. Other sizes are available upon request. The internally geared version has a rectangular cross section inner ring and a flanged outer ring. The mounting surface must conform to defined standards for flatness and strength. 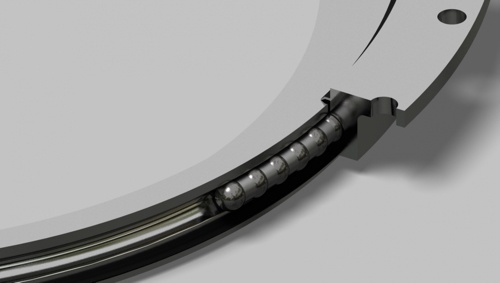 For more information on the 21 Series slewing ring bearing or to request a quote, contact SlewPro today.